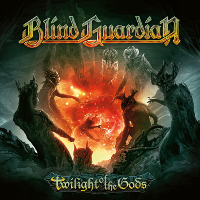 Index > News > Holzwarth brothers plays Blind Guardian songs! 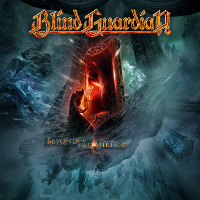 Holzwarth brothers plays Blind Guardian songs! The Holzwarth brothers have formed in September 2008 a rhythm section for offer their services to musical bands.